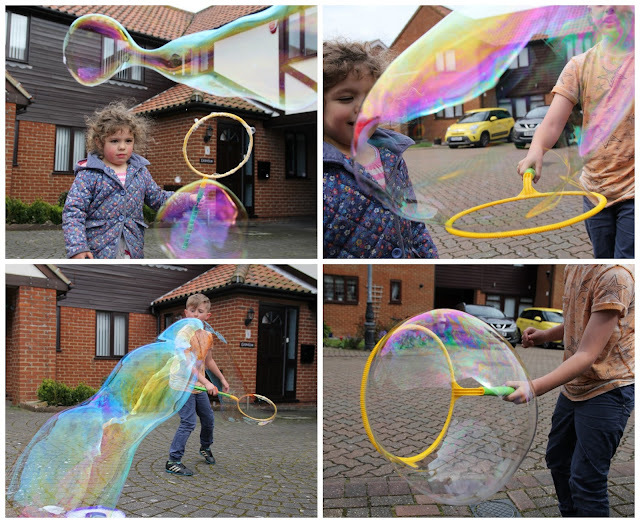 If you are looking for something that will entertain the kids than look no further than the Gazillion incredibubble wand. It wasn't just the kids that were amazed it was both me and my husband who enjoyed making massive bubbles. Any way let me start again we recently got sent the Gazillion ibcredibubble wand to try out and it was such great fun. The packaging said you could make bubble as big as your self which have to be seen to be believed. 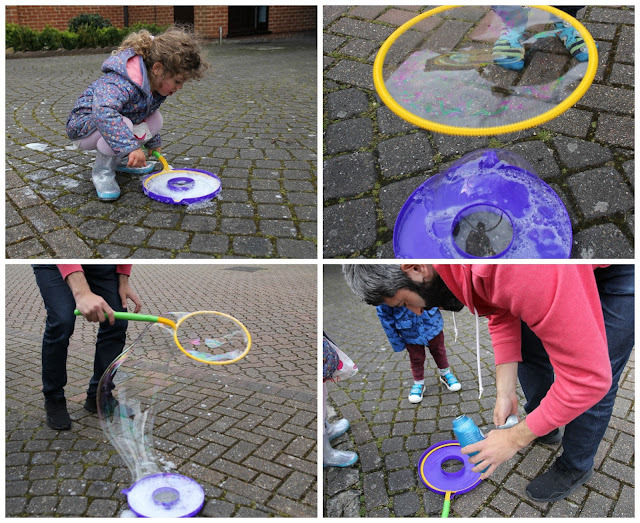 Like any bubble wand all you have to do is pour the solution in the tray, dip the wand in to create marvellous bubbles. The great thing is that they lasted much longer than normal bubbles meaning the little ones would chase them then they would just float away and pop. The want also contains the bubble solution that is non toxic and lasted ages. Both myself and my husband were super impressed, the bubble were like something you would see at a show my photos do not really do them justice. 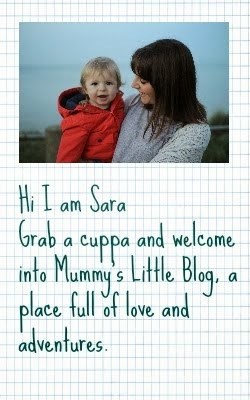 We deffo enjoyed playing as a family, the little ones were happy to chase whilst my husband made all sort of shapes. The bubble wand only costs £12.99 and is currently on special offer at Argos where you can buy this one and the 33 in 1 wand for only £19.99, totally worth it. The only issue we have had is that the first time we went to use the wand it was far too windy and literally they popped straight away. Was best used in minimal wind conditions. 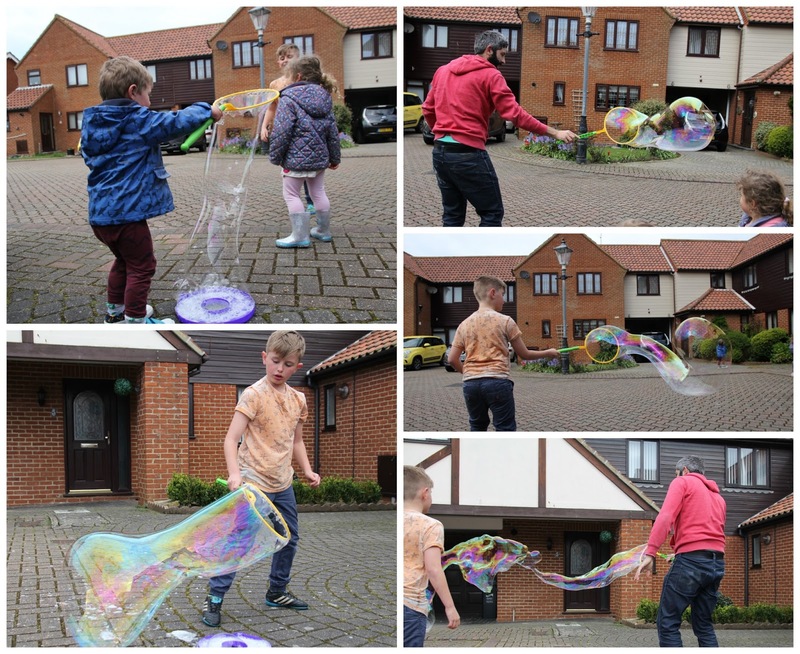 As you can tell from our review we have loved using the Gazillion Incredibubble Wand and has been love by all ages. A deffo must have for this summer and a modern twist on bubble bubble blowing.